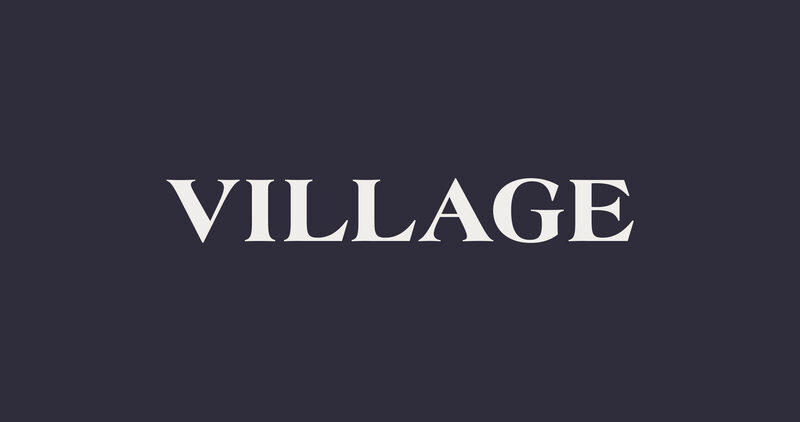 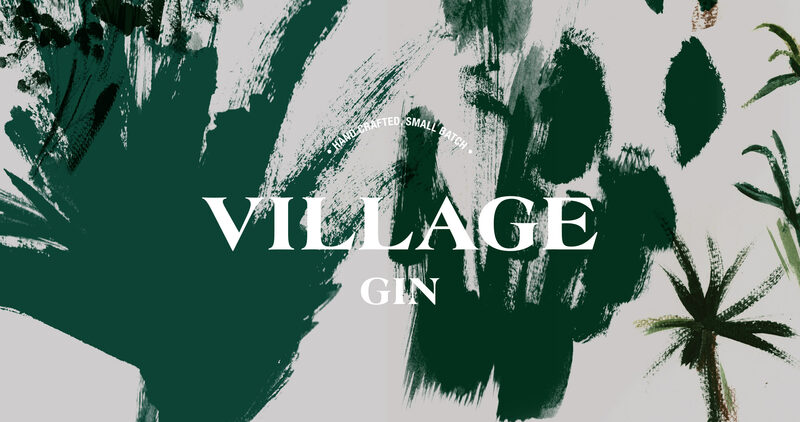 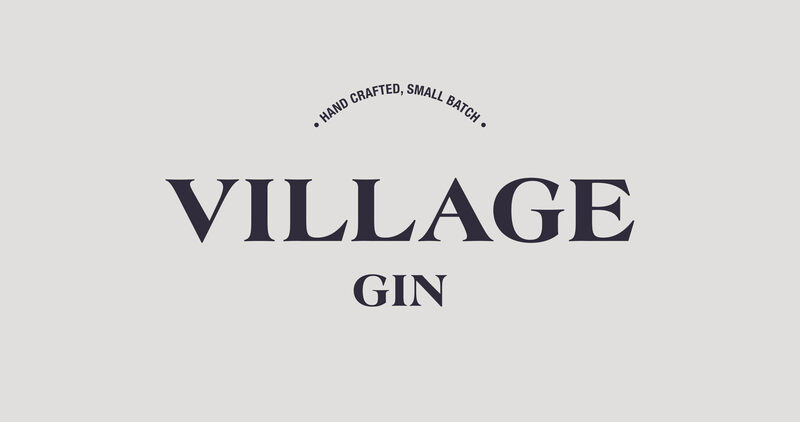 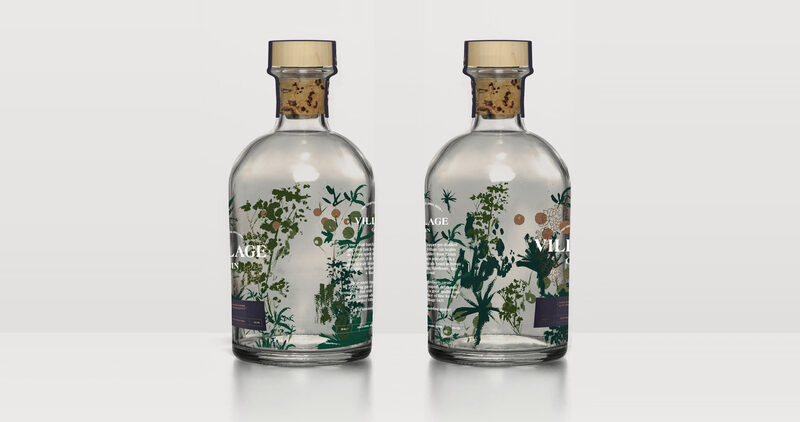 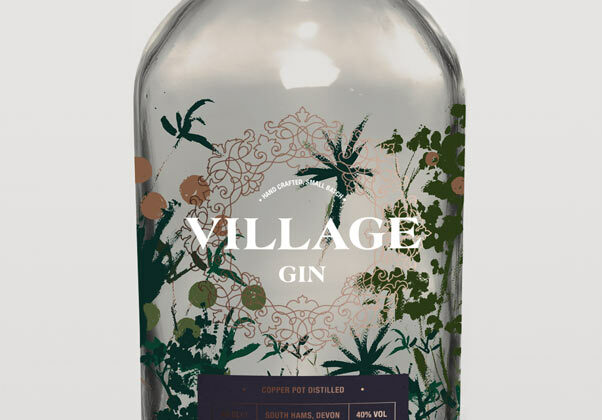 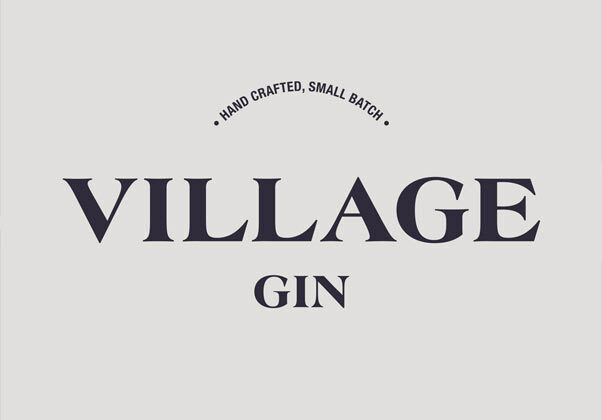 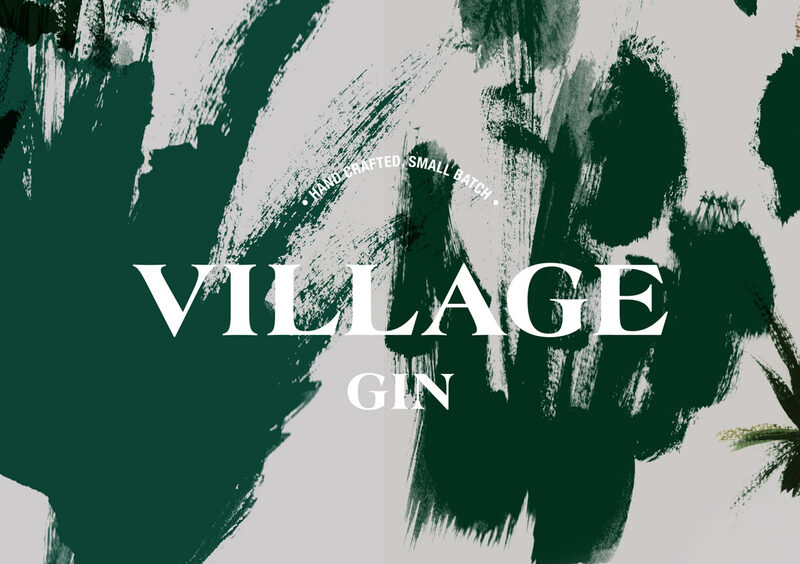 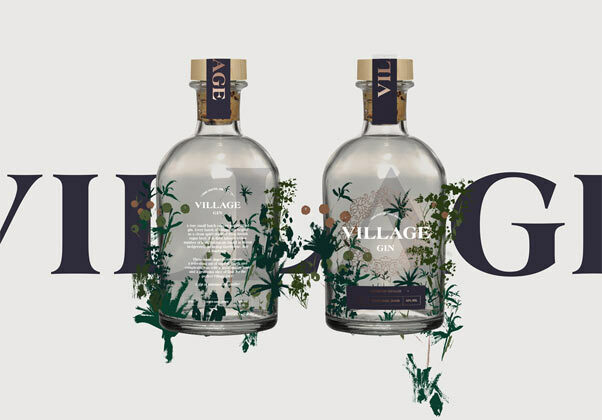 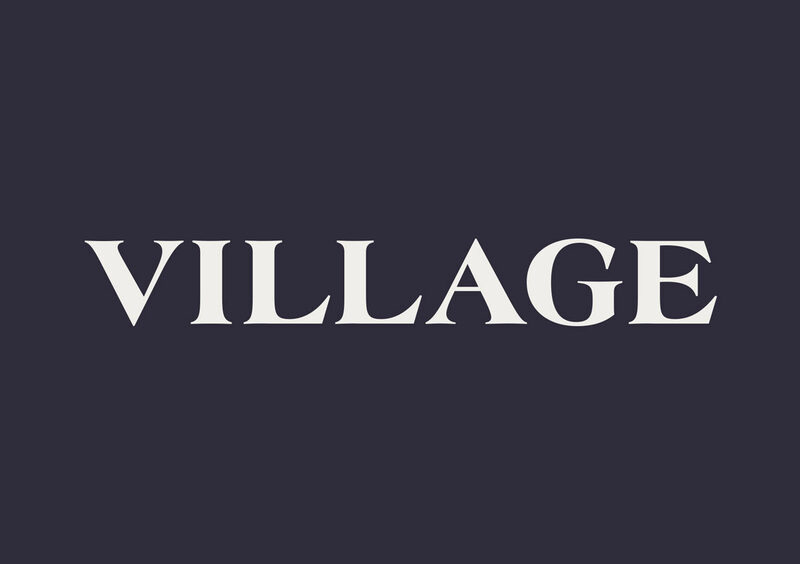 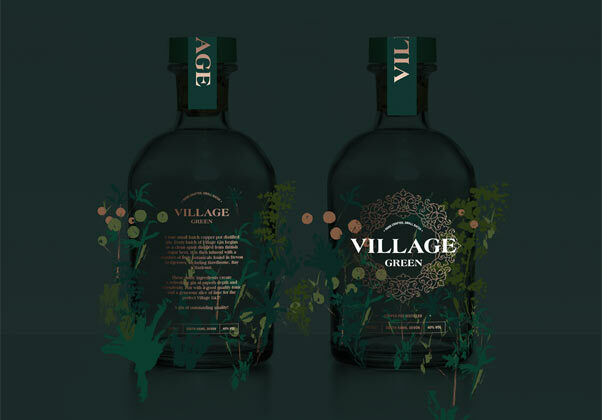 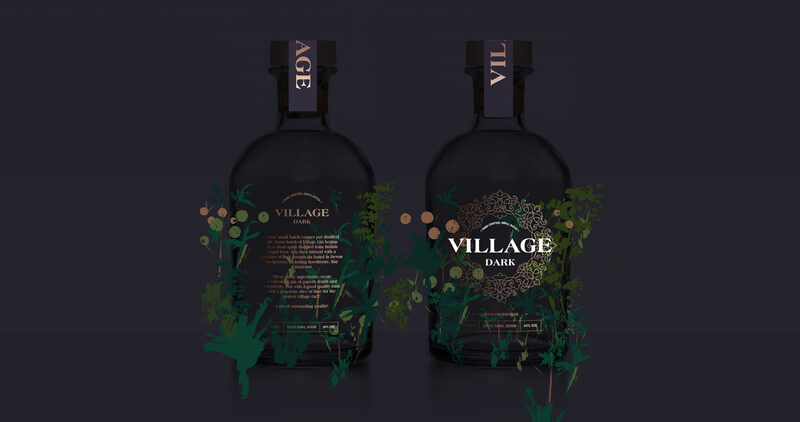 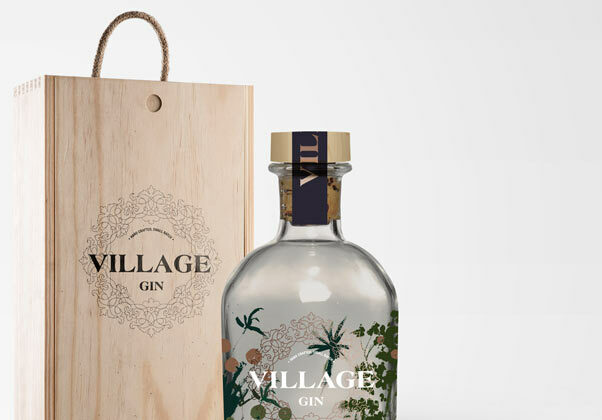 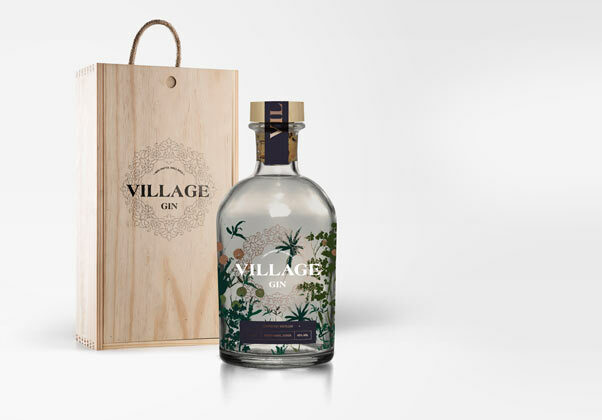 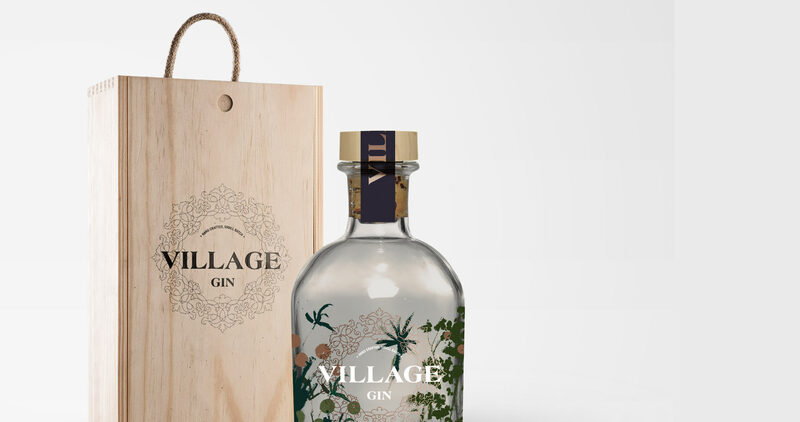 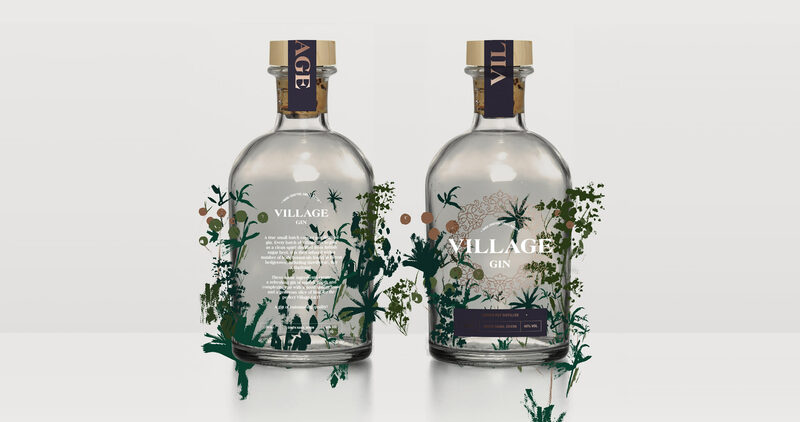 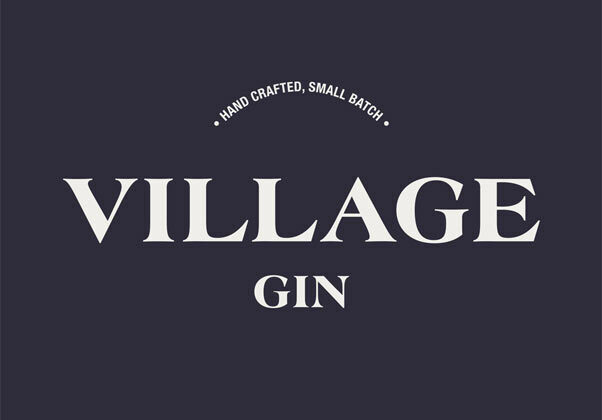 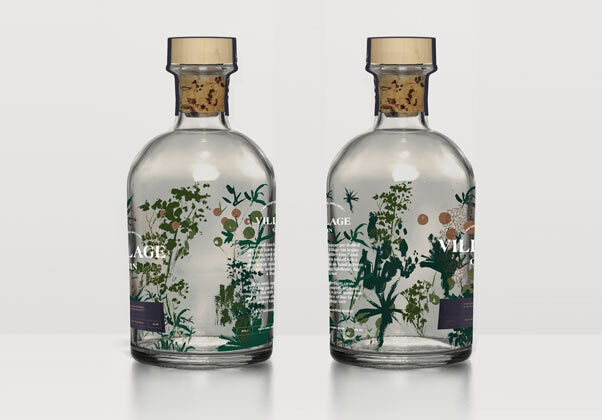 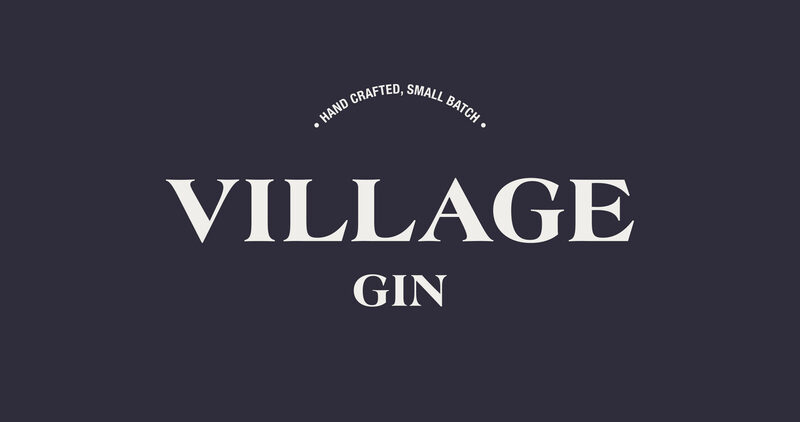 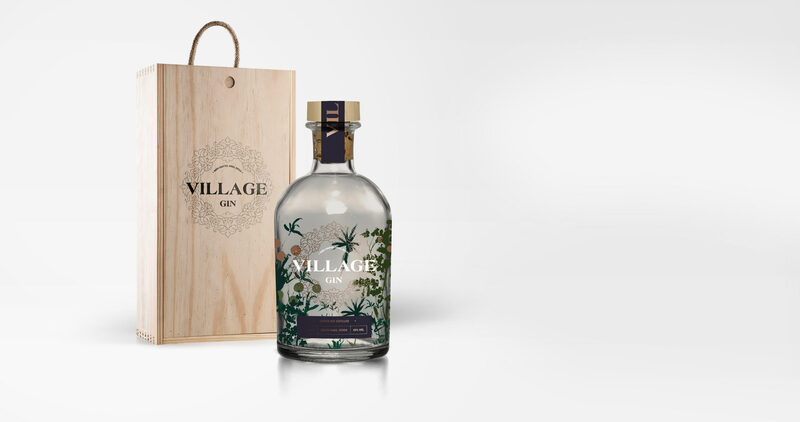 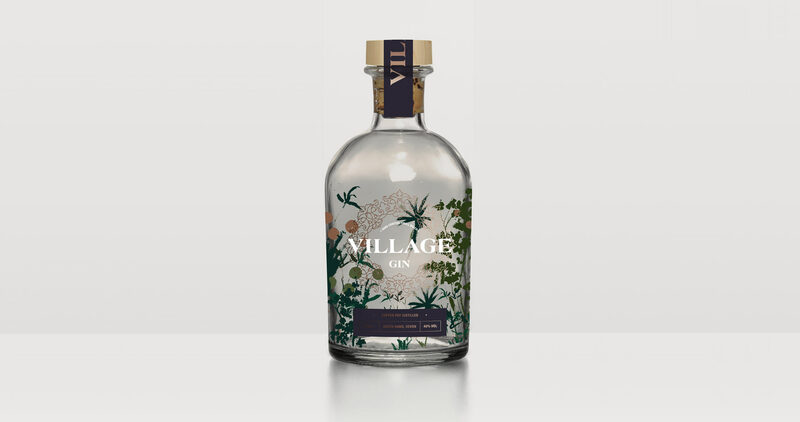 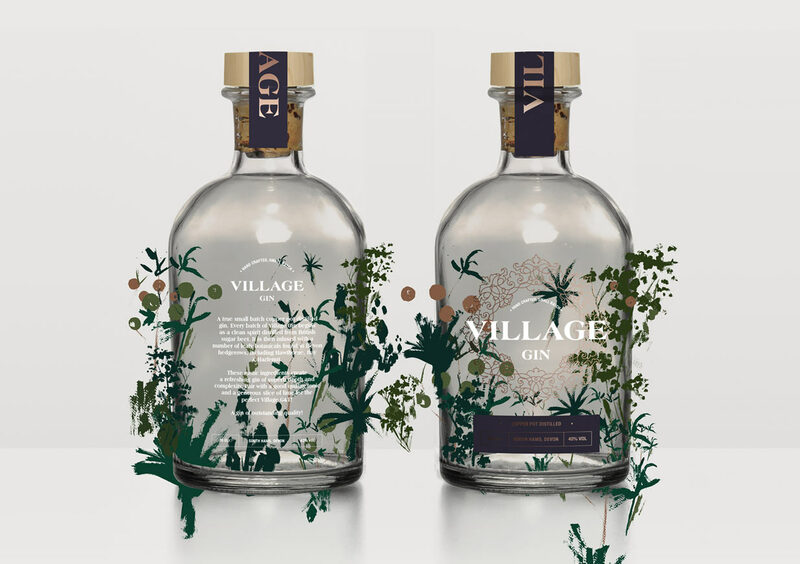 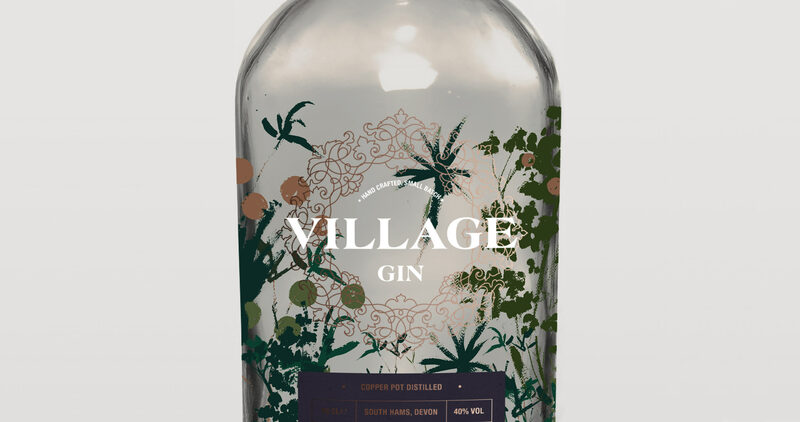 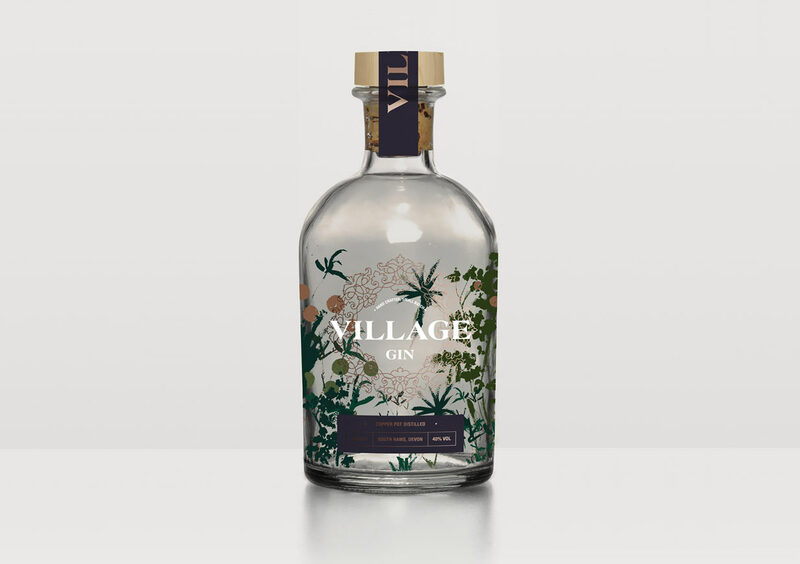 Village is a small batch copper pot distilled gin infused with carefully selected botanicals found in Devon hedgerows, including hawthorne, bay & hazlenut creating a unique refreshing gin of superb depth and complexity. 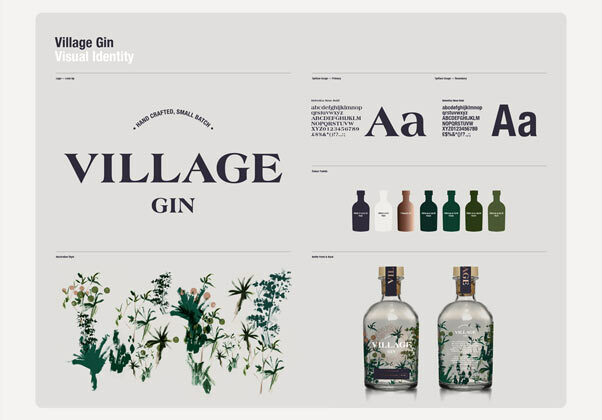 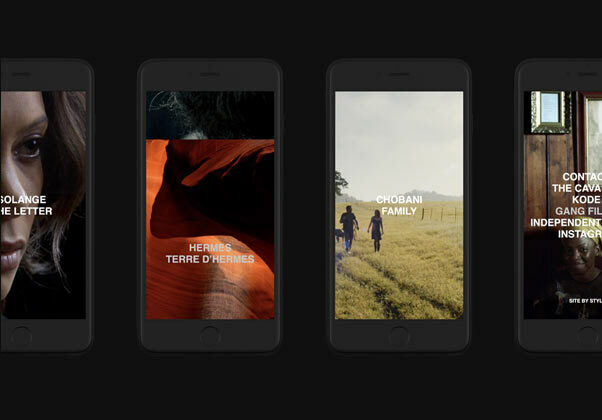 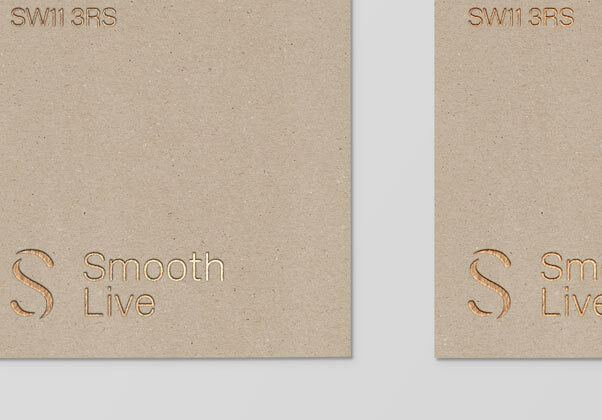 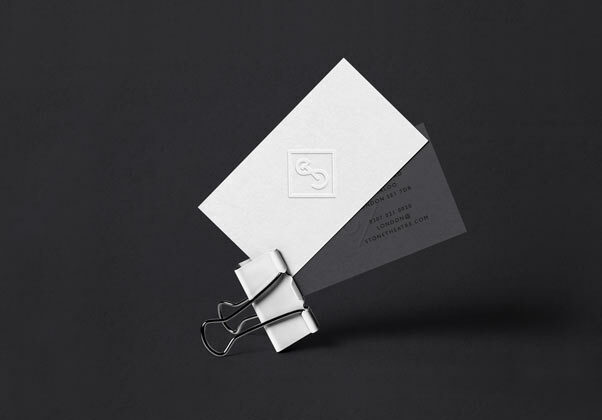 Following a pitch process we were retained to create the project identity and full packaging output. 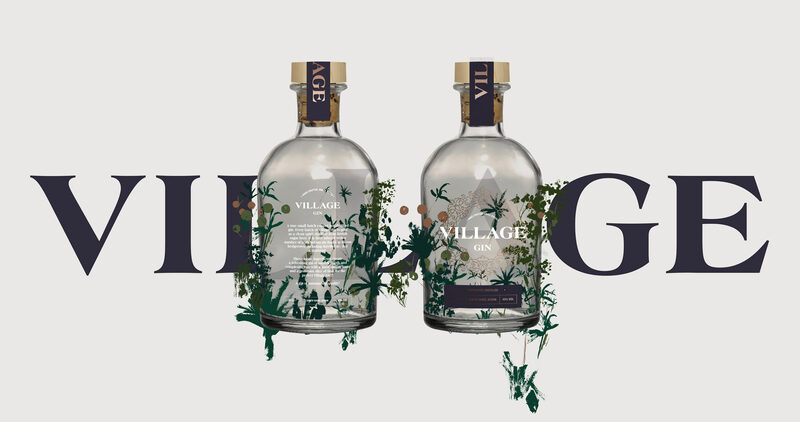 Our solution employed the pairing of a simple but characterful and elegant typographic logo with a distinctive illustrative style. 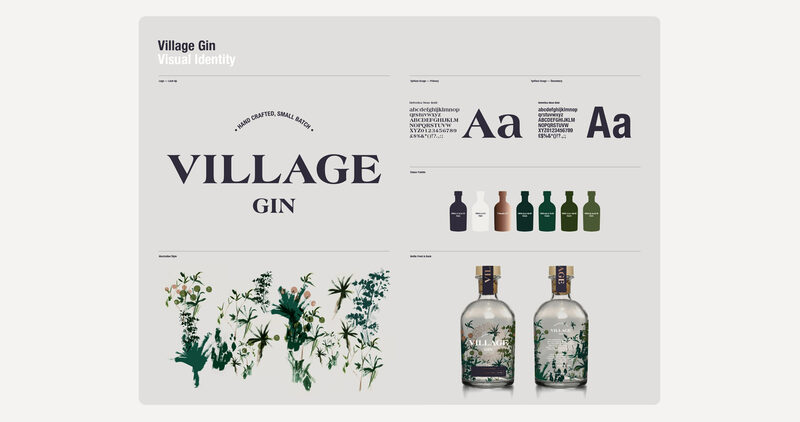 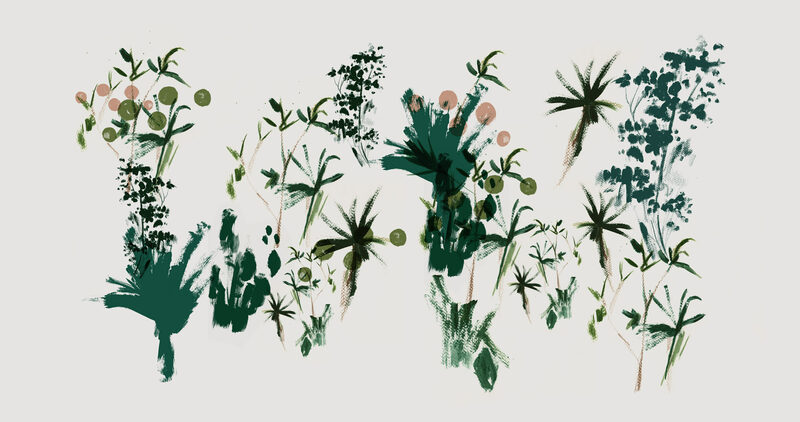 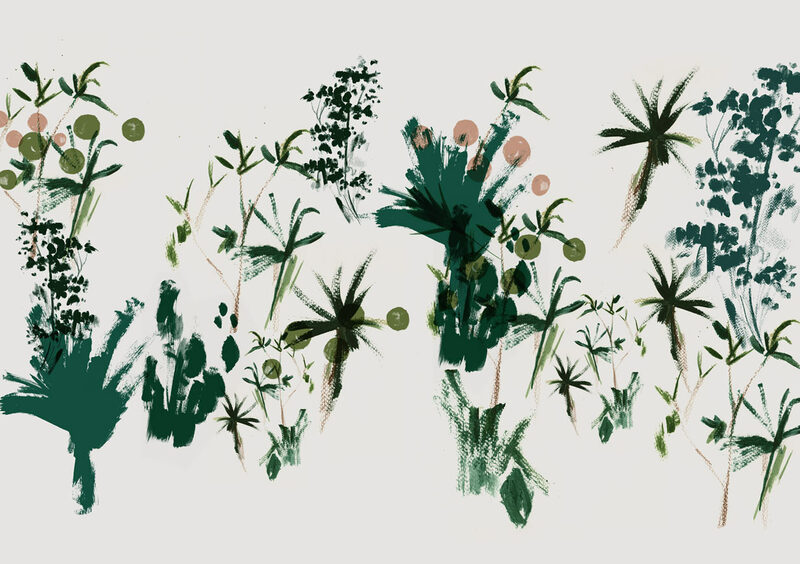 Following the completion of the identity further brand variants are in progress.